This will be my fourth year at SXSW in Austin, Texas. I wanted to share some tips for 1st timers from my experiences attending the festival. 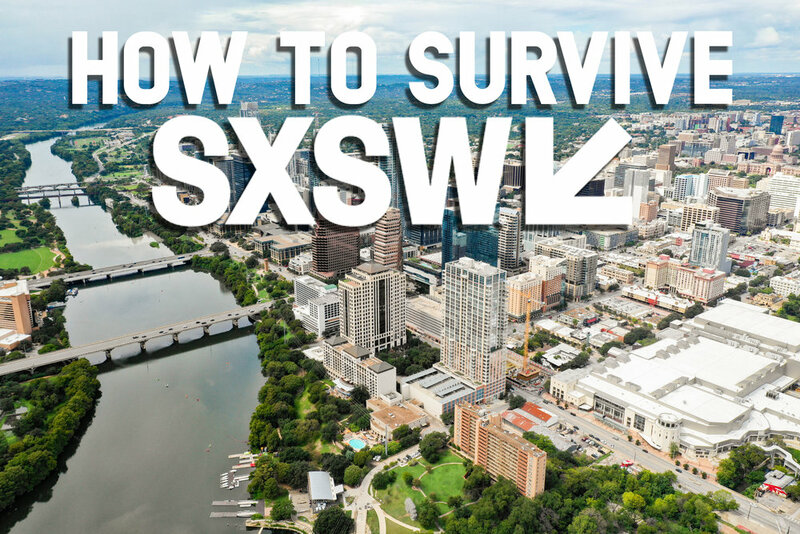 Try to get to Austin a day before SXSW Interactive starts. This gives you a chance to explore the area and get your bearings, especially if you're attending for your first time. Many of you have announced digital detoxes or protesting Facebook and Twitter. 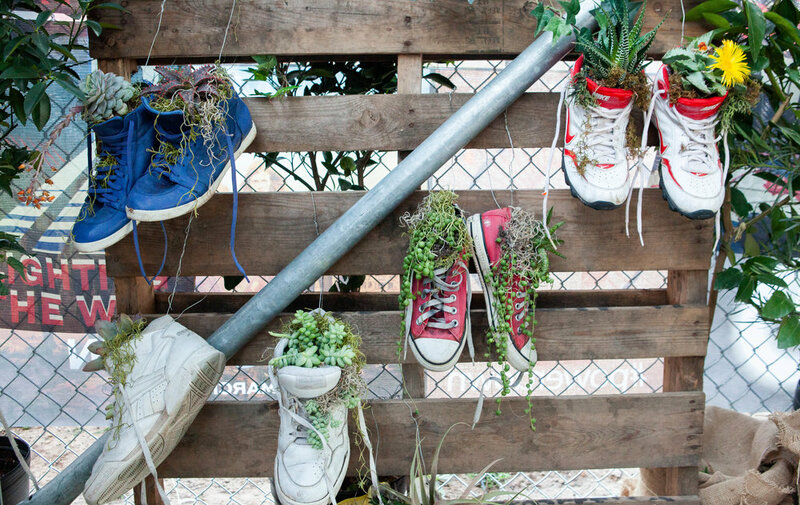 Time to kiss those goodbye if you want to have a successful SXSW. 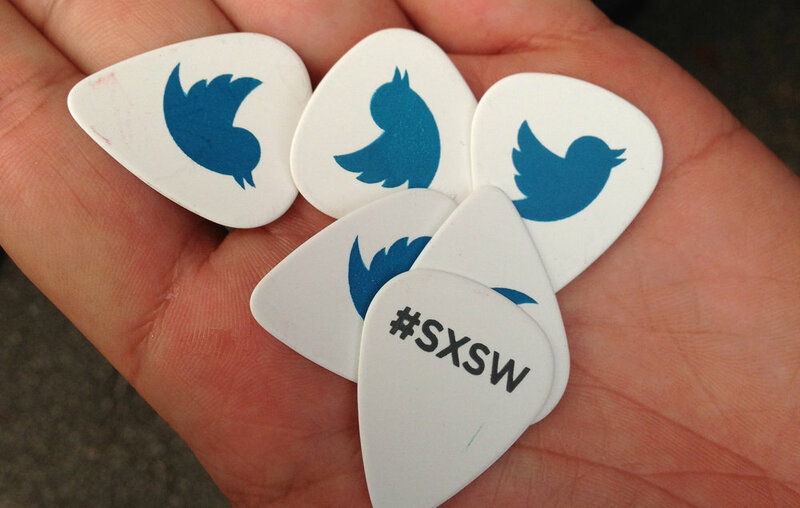 The only way to keep up with what's going on at SXSW is through social media, particularly Twitter. Pack for both cold and warm weather as the days usually start off chilly but warm up real quick midday. Be prepared for rain because more often than not, it will be raining during the conference at some point. 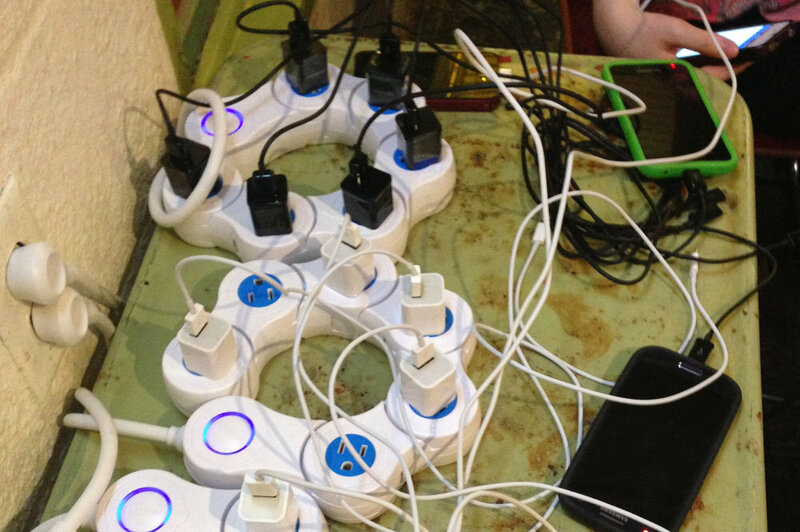 Bring a power strip to charge your devices at your hotel or airbnb. It also definitely helps to carry that power strip with you when you're out and about. SXSW is like any airport terminal, everyone is gunning for an outlet. This way you can at least make room for your charging cable without interfering with a camper. You absolutely need a power bank for your mobile device. Most of the time you do not have time to sit down at an outlet and charge your phone enough to walk away. 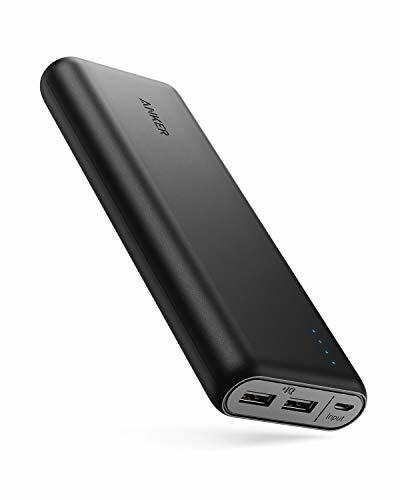 You want a power bank that is at least 20,000 mah. I prefer Anker or Mophie. Definitely bring business cards or come up with another creative way to deliver your information when networking. You will be meeting a lot of new people as well as others, make your card or whatever you use stand out in a pile. I typically photograph every business card i get with my phone because i tend to either lose or ruin a card i receive. Don't fill your schedule up with panels. The most value i've had at SXSW has been just being out and about near the convention center, either running into people you already know or being visible for someone who was looking to network with you. Meetings have been the reason why i attend. If you miss a panel you wanted to attend, check the official hashtag for that panel. I promise you the highlights of that panel were live-tweeted. Bring snacks. Yes there is lots of food at SXSW but you will most likely have to wait in line or pay for the food. Having snacks will definitely help you get through those times that you don't have time to wait in line or go out of the way to get food. Bring a hydro flash. There will be plenty of places in and around the convention center where you will be able to fill up and keep yourself hydrated. RSVP to everything. We're less than five days out from SXSW so if you haven't RSVP'ed by now, you might be screwed. Just because you rsvp, does not mean you have to attend. Spend more time meeting new people than hanging out with your friends. This is what SXSW is about and what ends up leading to new relationships, partnerships and even new jobs. Bring comfortable shoes. You will be walking a lot! Bring a backpack. There will be swag and you want something to carry those snacks and hydroflask. You do not want to be stuck walking around with a tote bag. 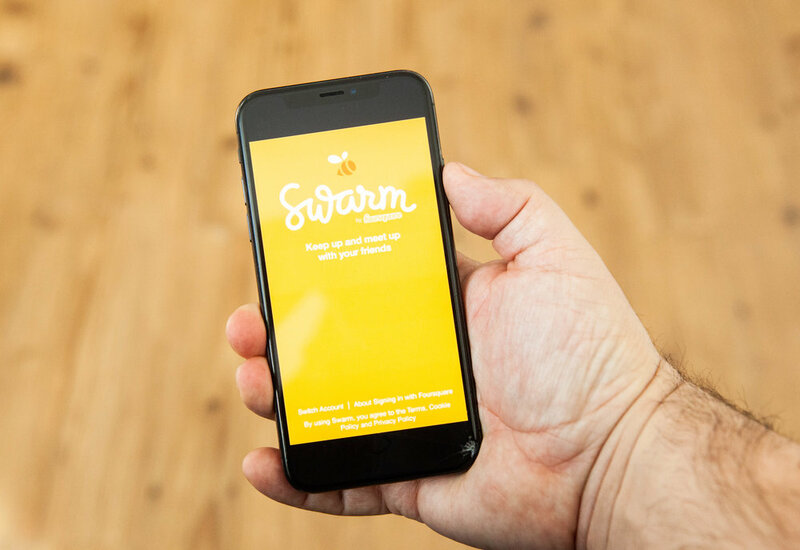 Use Foursquare's Swarm App to check-in to restaurants and other locations. This has helped for two reasons. I typically want people to know where i am so if they wanted to meet me, it gives them a chance to swing by. If you don't want to be bothered, feel free to not do this. The second reason is, it helps you remember all the places you visited for your notes if you plan to attend next year. 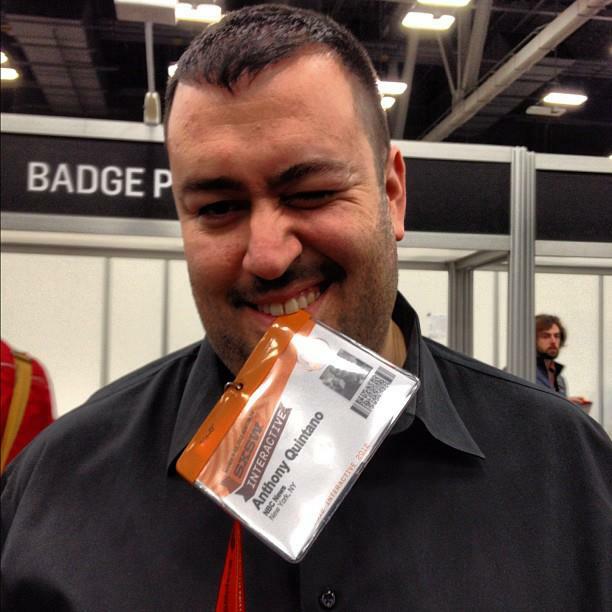 I typically attend SXSW now without buy a badge. Most people who attend have their employers cover their expenses but this year i'm attending on my own dime and simply can't afford one. Not having badge can be slightly tough because most people connect or hangout within the conference center. 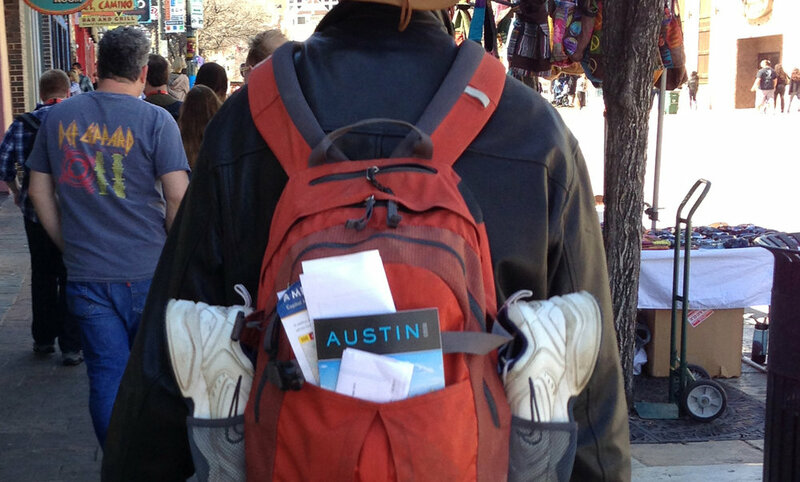 A lot of official SXSW events also require the badge to rsvp or attend, even outside the convention center. You can survive without purchasing a badge. Just make sure to hang out near the conference center, especially around lunch when everyone escapes to eat or simply get some fresh air. Build a Twitter list of people you meet. It helps you keep track and it doesn't hurt to put out a tweet after you meet someone. Typically at the end of the day i put a tweet out thanking someone for their time or saying it was nice to meet them. 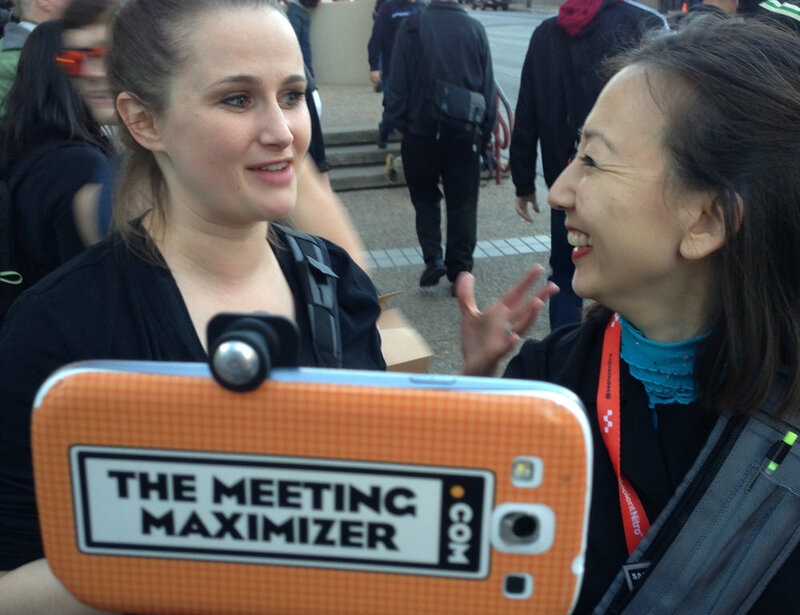 This allows for relationship building beyond SXSW. Keep track of all your RSVP's and event links. I use Evernote to store anything i RSVP to or links of events i want to be aware of. Google Calendar helps but can get congested because many events at SXSW overlap. Sometimes a simple excel sheet helps organize info. 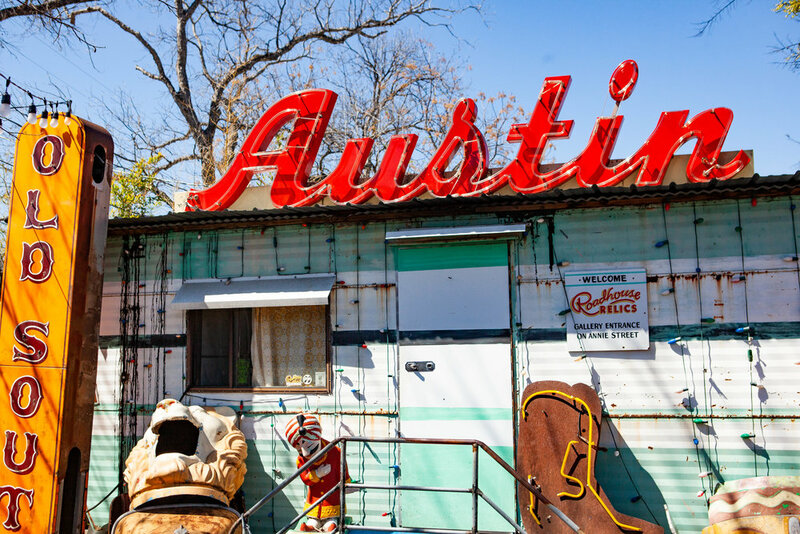 There will be tweets you will want to save when SXSW is all said and done with. Many of the panels at the conference get live-tweeted and this comes in very handy when you have to return to the office to present your learnings from the festival. There are a few ways to save tweets. Saving tweets is always helpful when you’re on the run and don’t have time to read them or click through to the link that is embedded. You can simply like the tweet, you can use Twitter’s bookmarking tool which is only available on the mobile app. You have more options when using Twitter on the web. You can add to a Twitter Moment, If using Tweetdeck, you can add to a collection. When it’s all over with, you will want to make sure you organize the pile of business cards you’ve collected and collect all the selfies you took. Take the time to save this information while it’s still fresh. I typically do this each night after a busy day of meeting tons of people. Take notes on all that you did from the positives and negatives. 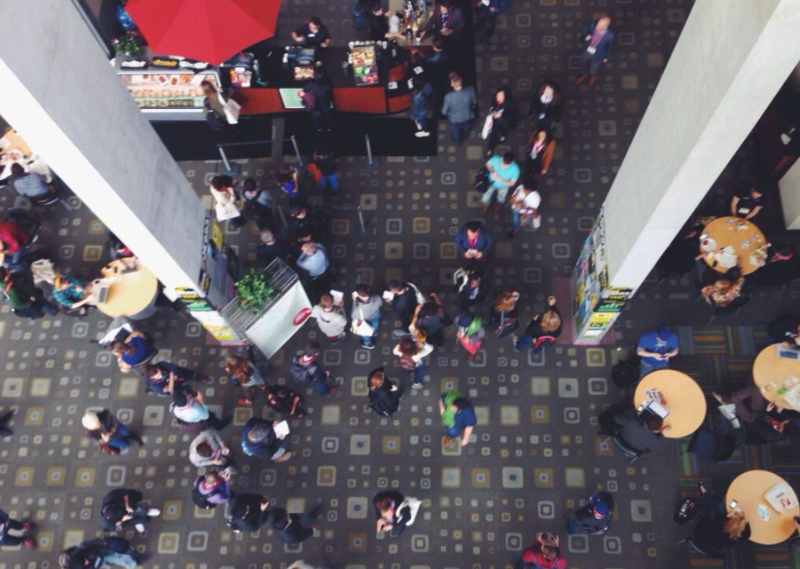 SXSW is a great conference to learn from especially if you attend other events throughout the year. This also helps if you plan on returning the following year. Meeting new people may prompt you to maybe go in on renting a house to save costs on hotels, car pooling to the convention center if you’re not staying nearby. If you have some good tips to share, please post them below or Tweet them at me and I will add them to this post.